Rooftops of old stone buildings in the city of Quebec City, Province of Quebec, Canada. 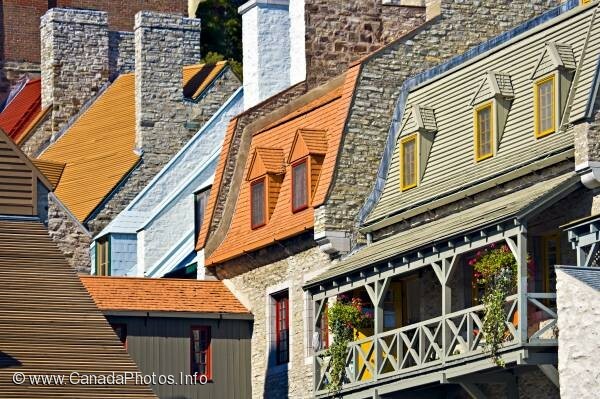 Rooftops of buildings in Old Quebec, Quebec City, Quebec, Canada. UNESCO World Heritage Site.